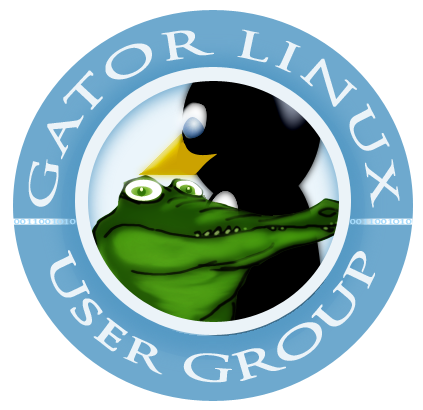 This week I participated in a programming contest hosted by the local Linux User Group, the GatorLUG. The contest was sponsored by a local Gainesville company, Main Street Softworks, who make the Monetra payment processing software. I ran into a dependency issue trying to upgrade a particular PHP application to the latest version. Geeklog 1.8.0 requires PHP 5.2 or higher. A few weeks ago the power supply died in my Shuttle Glamor XPC SN78SH7 HTPC / home server. The small Shuttle came with a 300 Watt power supply and since I have two hard drives and tend to run the server day and night, I decided to go ahead and upgrade to a 500 Watt power supply. I did my best to locate a cheap replacement, possibly a generic component. I was not able to locate one on the web that I was confident would work with this small case. I found the official Shuttle replacement parts listed in a PDF at the Shuttle web site. Even after I located the part I wanted, there were not many vendors who had the part in stock. In April I participated in the Hacker Run, a "Distributed Organized Sport" (DOS) sponsored by Rapid7 (the commercial metasploit people), PaulDotCom, and The Hacker Academy. "Together we can push each other to compete, improve fitness, to lose weight, and relieve the stress of hacker life. 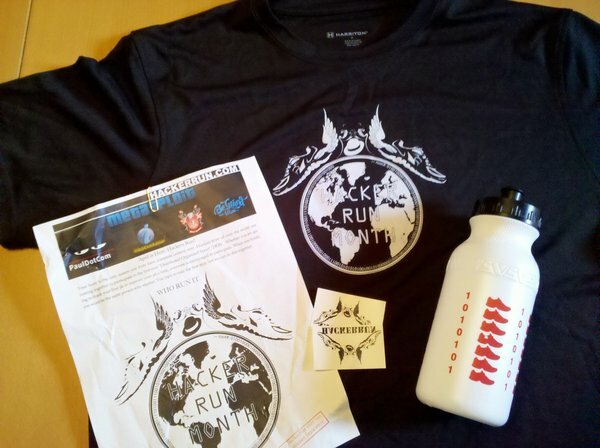 So shut down your Wikileaks DDOS, put on a black running shirt and join us for the first annual HackerRun." The swag trickled in slowly over the past two months, but I'm glad I took the time to register (and to run!). I recently gained my first experience with the infamous MegaCli command line configuration utility for LSI-based RAID controllers. This utility apparently also works on re-branded LSI cards from Dell (certain PERC cards) and other vendors. Our New servers from iXsystems included LSI 9260 MegaRAID adapters. These servers run FreeBSD and LSI makes a binary available for this operating system. I later noticed that megacli is also in the FreeBSD ports tree, appears to be the same version as what I downloaded from LSI, but I did not test it. The megacli utility is also available in standard repos for many Linux distributions. I wanted to verify that the RAID controller would start an automatic rebuild. I popped out one of the drives and the very loud alarm started screaming. I waited a little bit and put the drive back in. The alarm continued and the array did not start rebuilding. It turns out that the controller has some self-defense against someone mistakenly re-inserting a bad drive so it won't start an automatic rebuild on a drive that was just disconnected and reconnected. Drives that were previously in an array are marked as "Foreign" if they are reinserted. Replacing a drive with a true spare drive off the shelf triggers an auto-rebuild just fine (unless the adapter's auto-rebuild property has been altered). I have noticed that the binary I downloaded from the LSI web site is mixed case, whereas the version included in many distrubutions / built from source tends to use all lower-case (megacli). Be aware of this if you copy/paste commands from below.